You can commemorate this anniversary during your time in Harrisonburg by visiting the LOVE sculpture next to the Farmer’s market, one of over 100 of these sculptures throughout Virginia, each reflecting the spirit of its hometown. And you can take home a bit of that Virginia Love on a mug, sweatshirt or bumper sticker from Rocktown Gift Shoppe in the Hardesty Higgins House, Harrisonburg Visitor Center, the official home of all things Virginia Is For Lovers in Harrisonburg. Wear it proudly! It’s been seen all over the world and has even appeared in an episode of The Walking Dead! 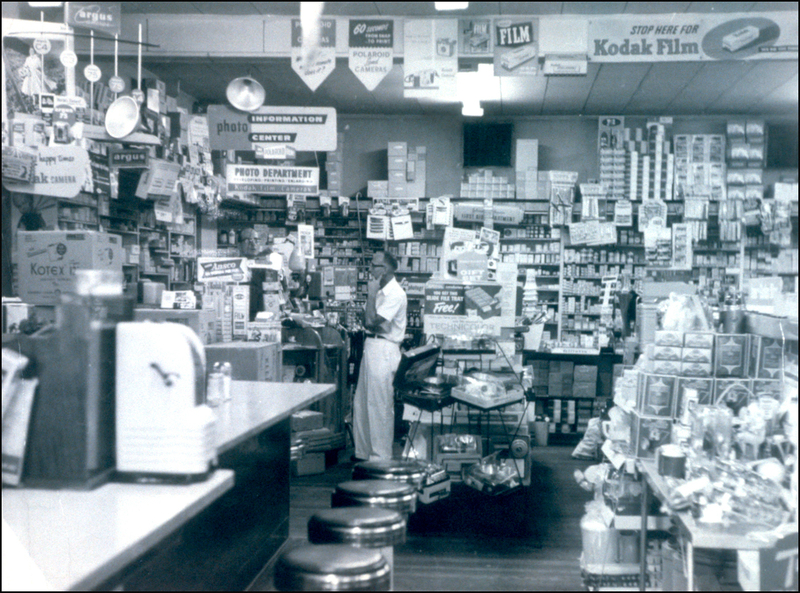 Much has changed in Harrisonburg since 1969, but you can still shop for unusual items at Glen’s Fair Price, and you can walk the streets of our downtown lined by beautiful buildings, almost all of which predate 1969, most built before 1930. 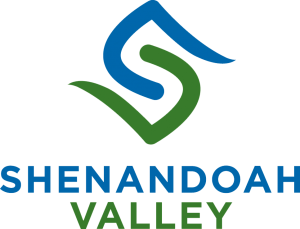 Pick up a walking tour at the Visitor Center which details the history and significance of these structures, many dating back to the Civil War. The buildings may be old, but their occupants are decisively up to date. You can shop for the latest styles at The Yellow Button, or sample organic makeup and skin care products “made in small batches by real people” at WithSimplicity. Play with cats up for adoption at Cat’s Cradle, then stop for some gourmet popcorn at Shirley’s where you can sample special flavors that honor the three universities in or near town. Celebrate your own love on Valentine’s Day (or any day) with a romantic dinner at one of the many distinctive restaurants in Virginia’s first Culinary District. Go all out at the elegant Joshua Wilton House where you can dine on wild boar or taste their perfectly prepared scallops. 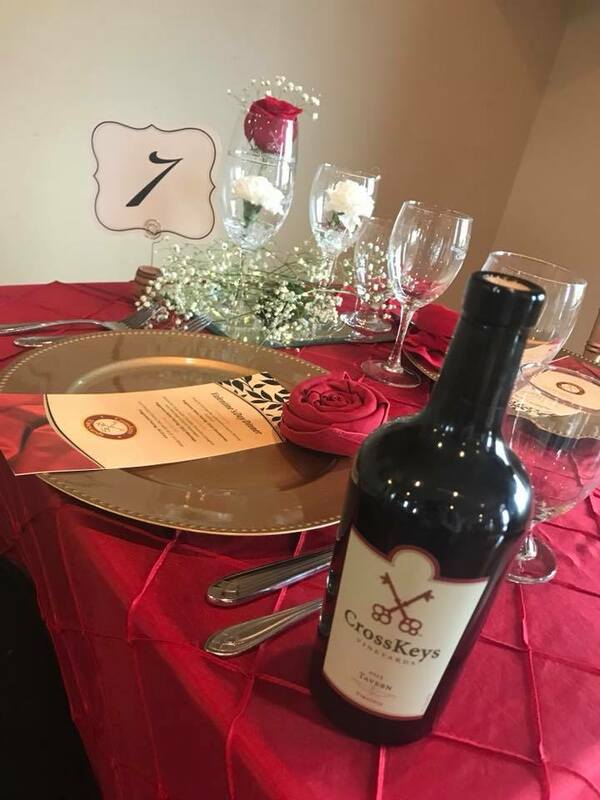 Enjoy a five-course meal in the countryside on Valentine’s Day at Cross Keys Vineyard including Crab and Bell Pepper Risotto followed by Beef Filet and Pomme Anna. Or indulge in global comfort food at Food.Bar.Food and taste their Crab Rangoon or Moqueca Baiana (cod quick-braised in Brazilian coconut). You can laugh at love at Restless Moons Brewery’s Comedy Night or enjoy a beer and popcorn while watching Napoleon Dynamite at Brothers Craft Brewing to finish off your Valentine’s Day adventure. Then retire to the Hotel Madison for a nightcap at the Montpelier Restaurant and Bar and enjoy their lovely accommodations.  Love has been our motto for fifty years, and its alive and well in Harrisonburg. Come and find out why we say we’re Friendly By Nature!